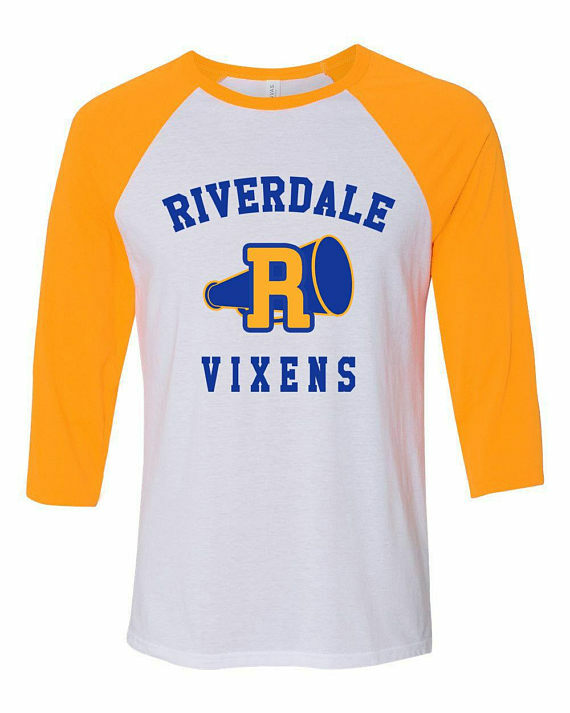 The weather is finally getting colder, but things are as hot as ever on Riverdale. 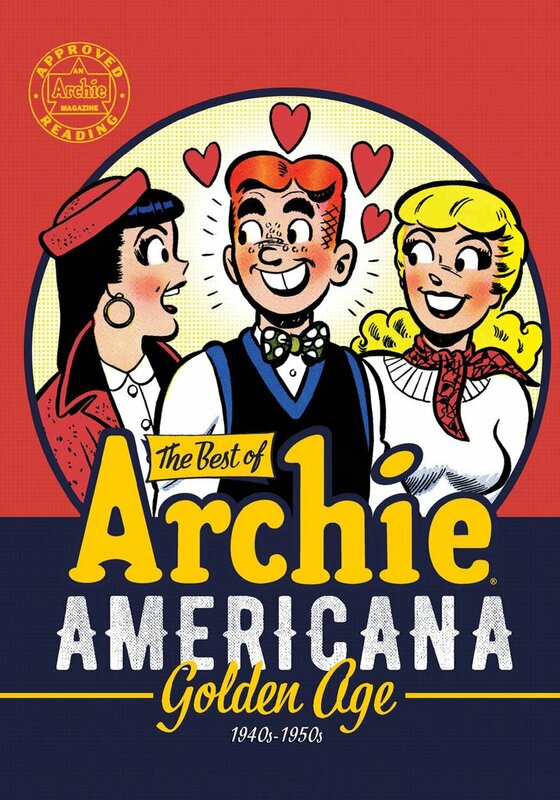 With a serial killer on the loose and serving as the most manipulative pen pal, Archie and Jughead are in the middle of a brewing gang war, not to mention high school, and our favorite teens are clearly in over their heads. 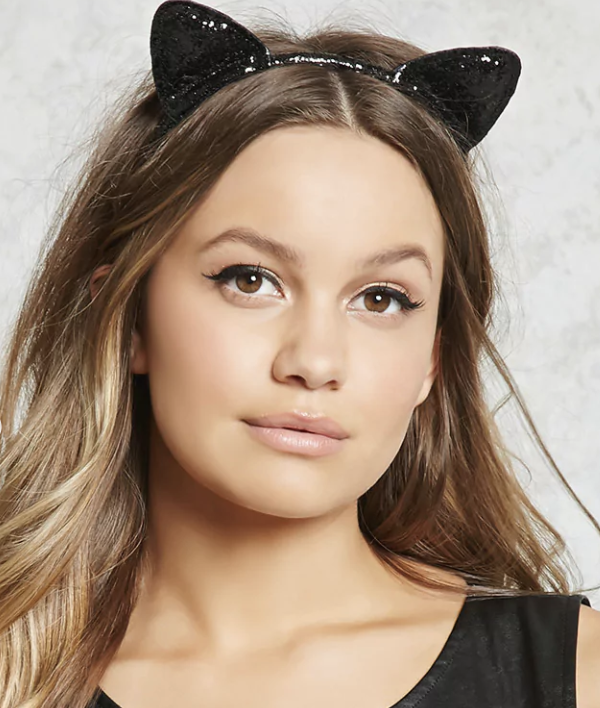 And naturally, we can’t look away. 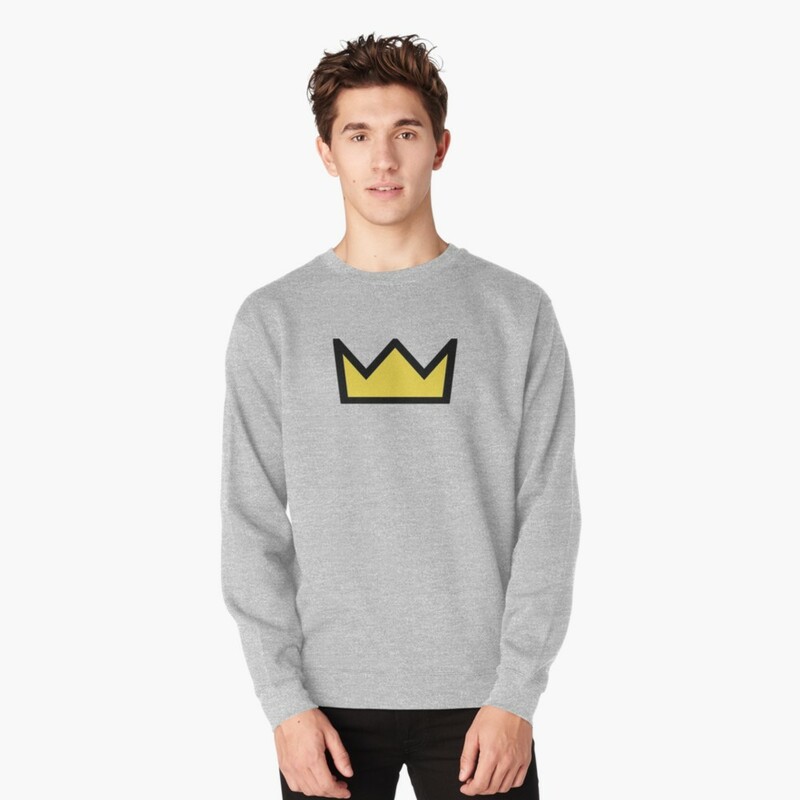 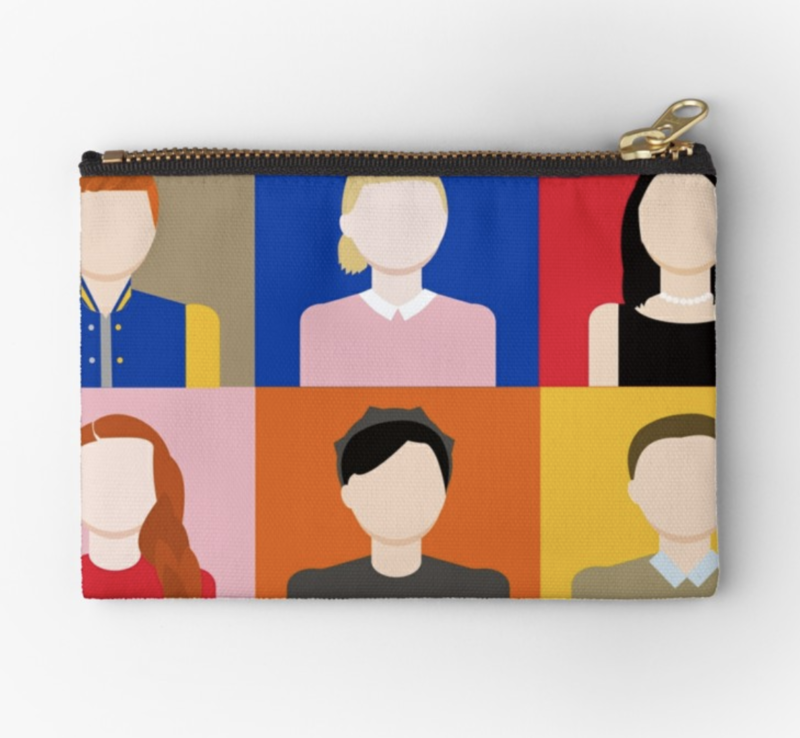 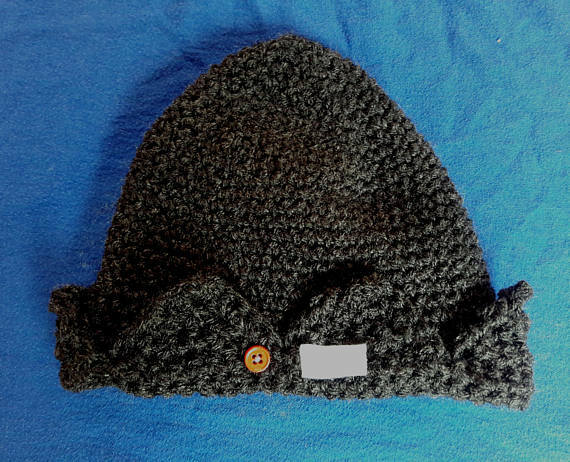 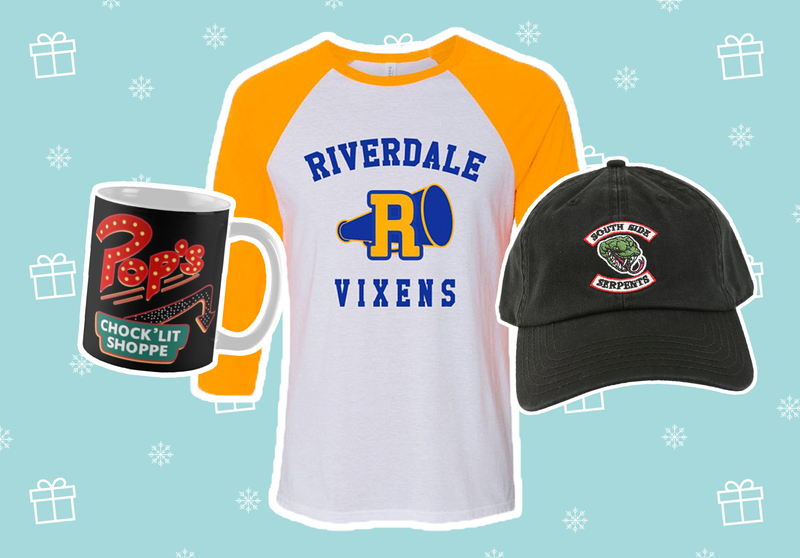 With the holidays right around the corner, it’s the perfect time to splurge a little (or a lot) to show some pride for your favorite Twin Peaks-esque CW teen drama. 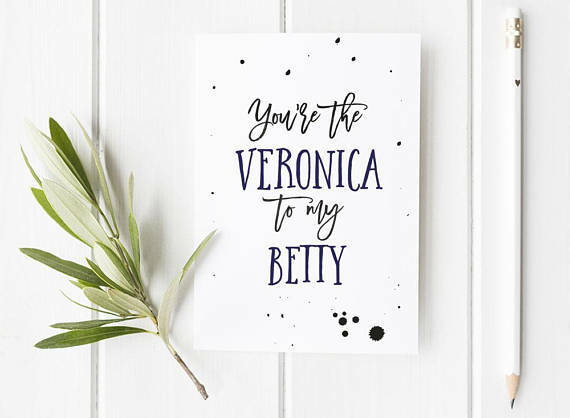 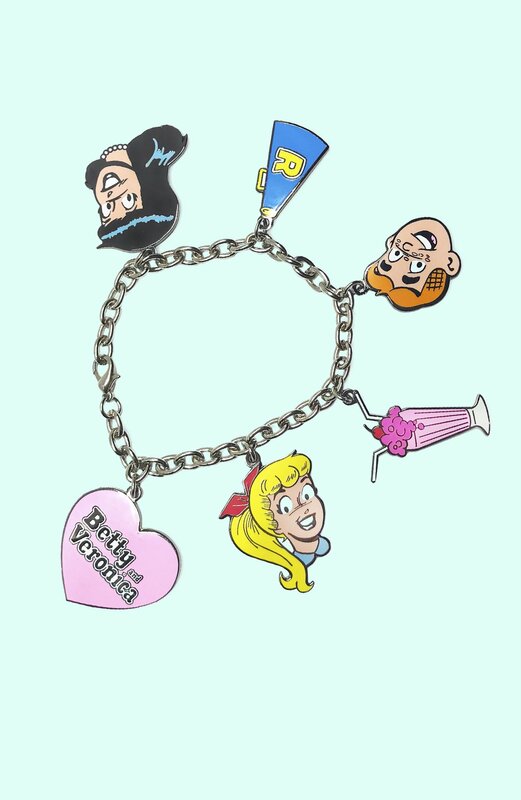 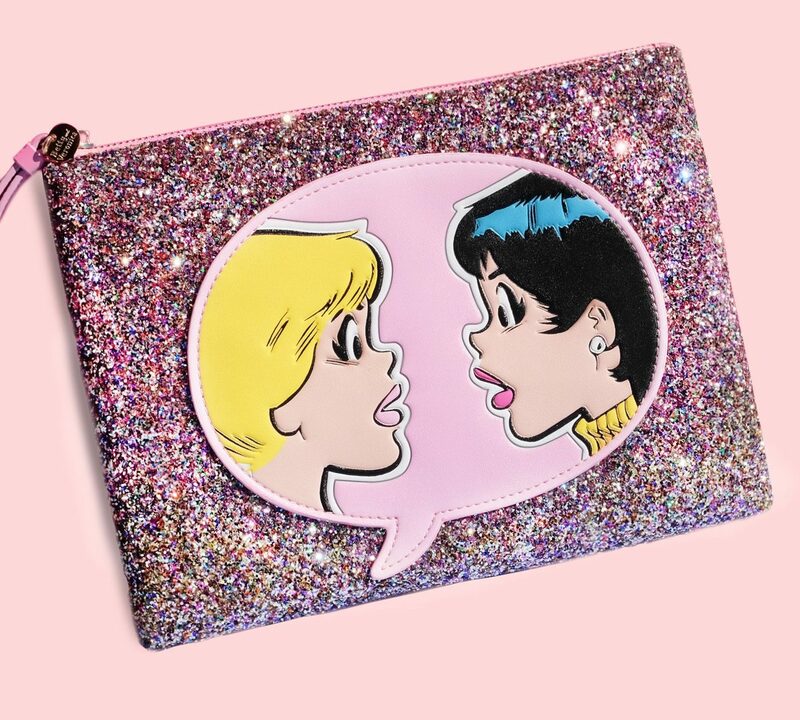 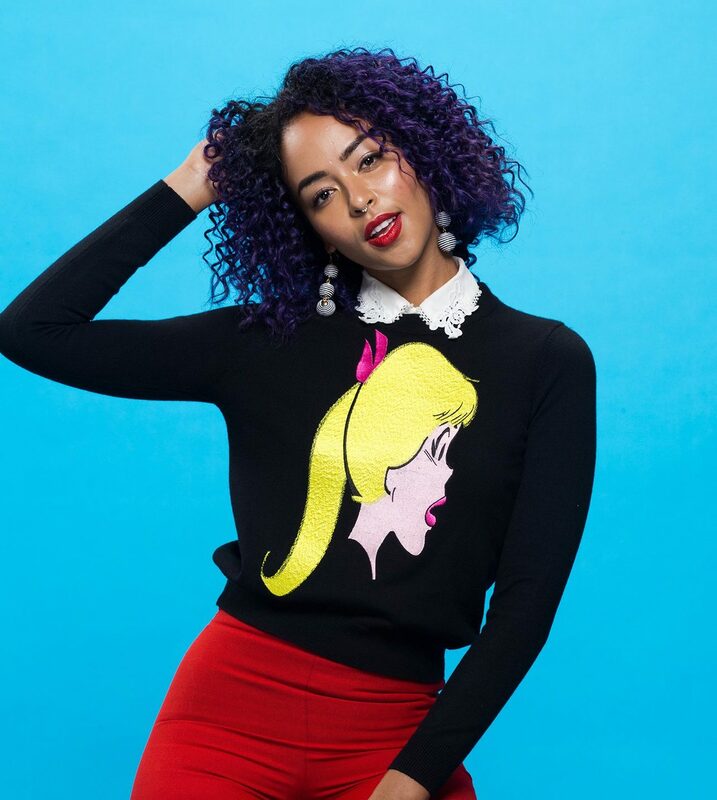 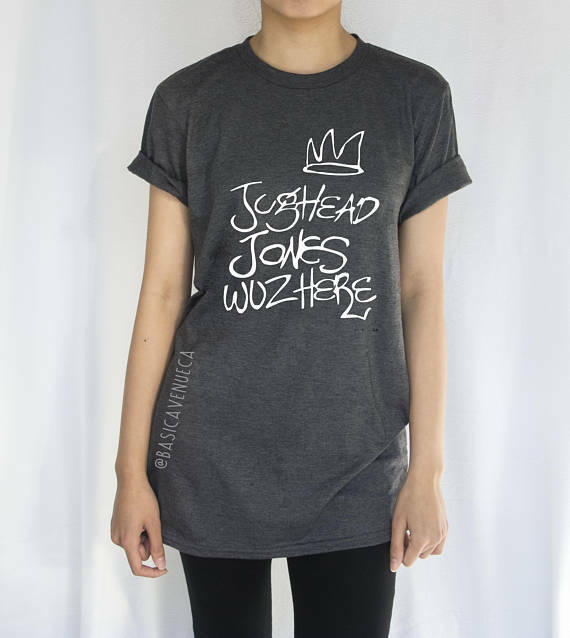 Whether you’re shopping for the Bughead shipper in your life or are looking to channel your inner Veronica Lodge, we’ve got you covered. 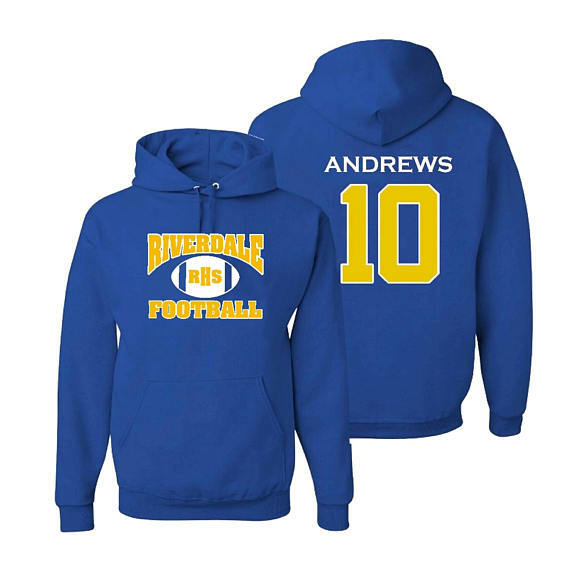 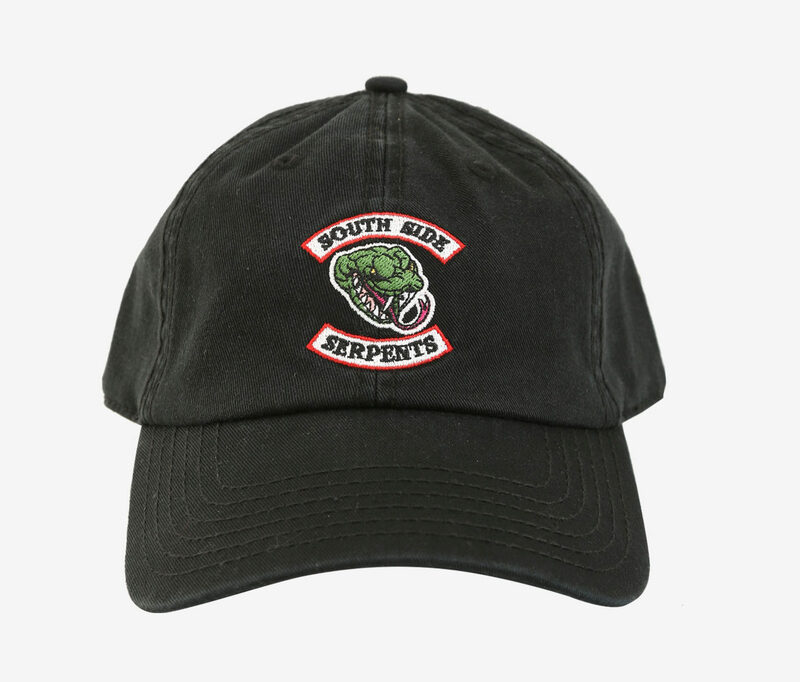 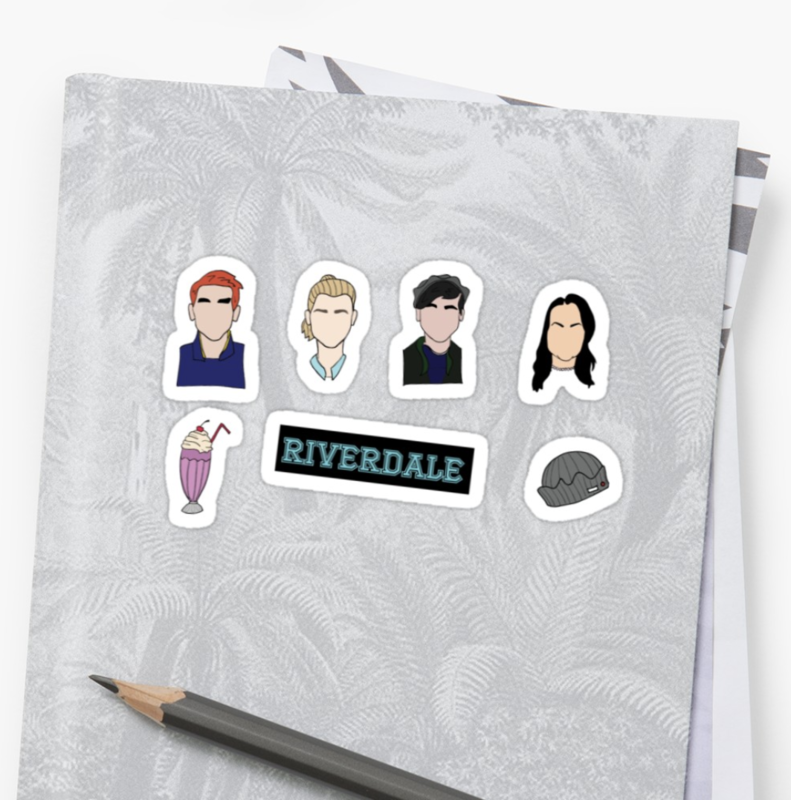 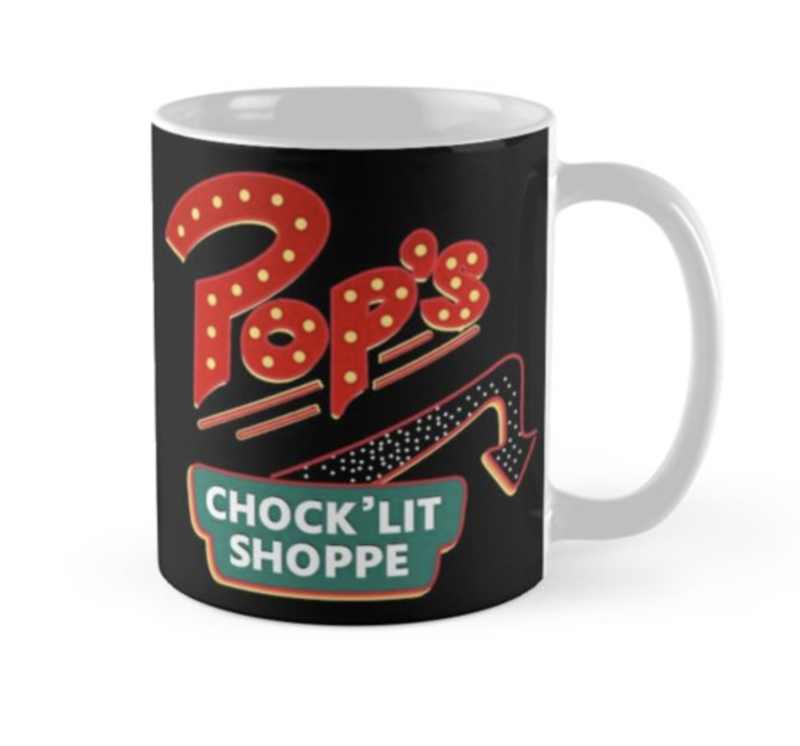 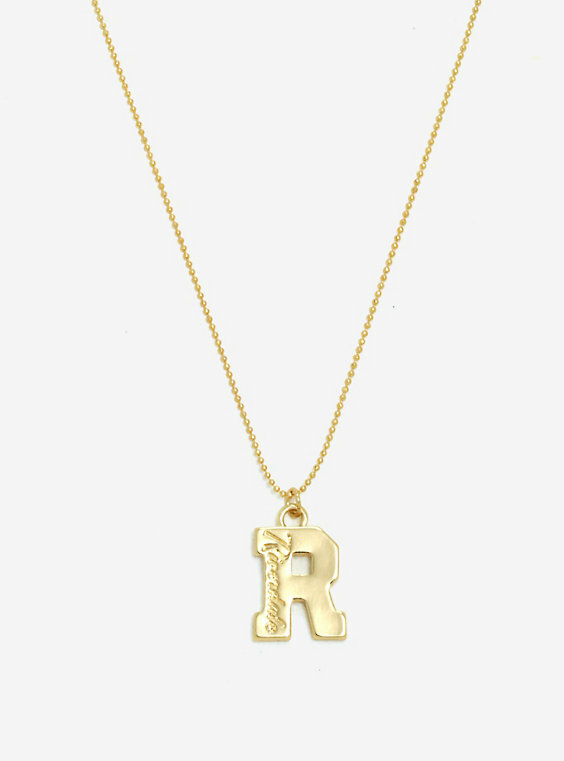 We’ve scoured the internet for some of our favorite Riverdale-inspired items, and these are just some of our favorites.